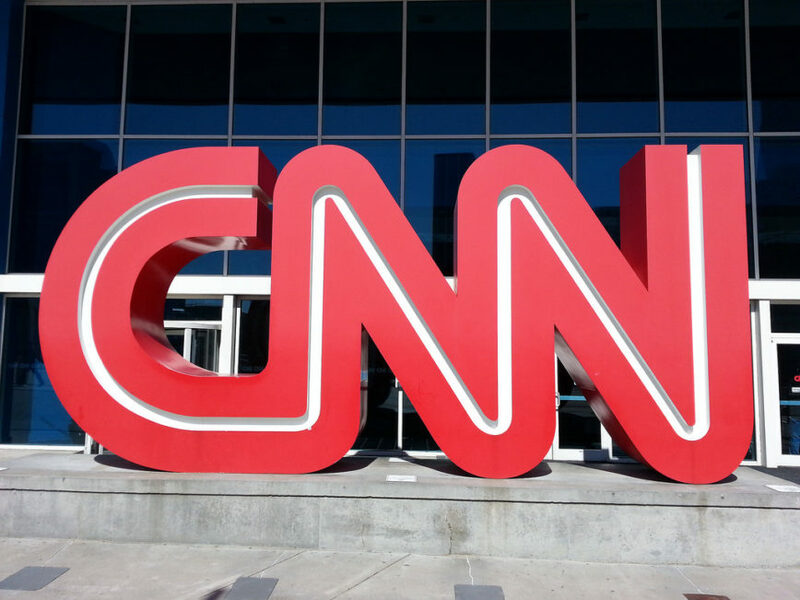 CNN announced late yesterday that three employees have resigned based on their involvement in a now retracted story on Trump advisor Anthony Scaramucci’s ties to a Russian investment fund. Thomas Frank, who reported the story; Eric Lichtblau, who recently joined CNN from The New York Times and edited the piece; and Lex Haris, the executive editor of “CNN Investigates,” have all resigned in the aftermath of the retraction. The story, which linked Scaramucci to a Senate investigation of a “Russian investment fund with ties to Trump officials,” cited a single anonymous source. CNN’s internal investigation determined that some of the standard editorial processes were not followed before the article was published, resulting in the retraction and apology to Scaramucci that I reported on yesterday. Before joining CNN, Frank worked for USA Today, where he was a Pulitzer Prize finalist in 2012, and several other newspapers for more than three decades as an investigative reporter. Lichtblau, who won a Pulitzer Prize for national reporting in 2006, has been with CNN for just three months. 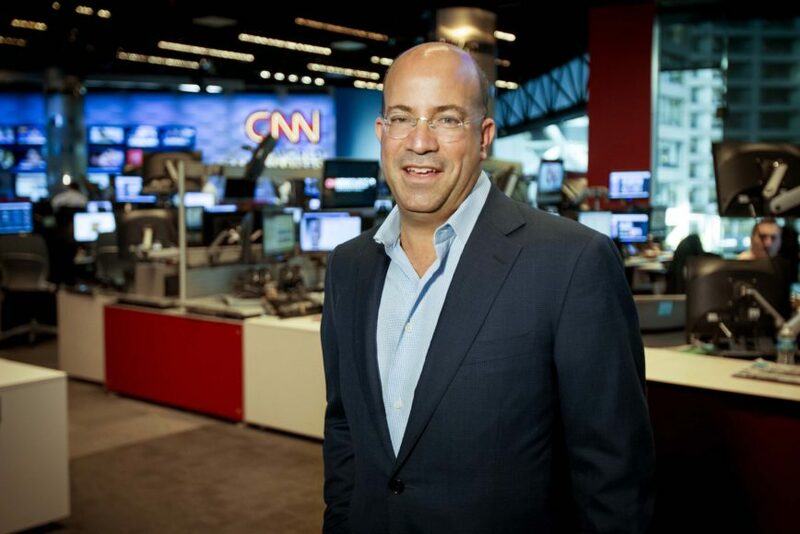 Despite the swift action by CNN to clean house after this major embarrassment, there still has been no official statement from CNN Worldwide president Jeff Zucker on how his network got caught with its hands in the fake news cookie jar.